Sydney's relaxed rooftop dining destination, No. 1 William, is the perfect spot to soak up the last of the summer sun whilst enjoying breathtaking 180-degree views across Hyde Park, Sydney Harbour and William Street. 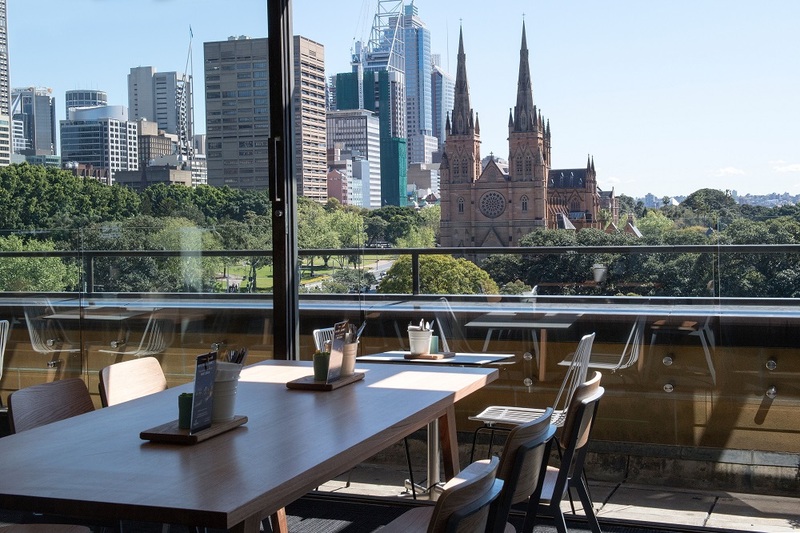 Perched on Level 4 of the iconic Australian Museum, the 180-seater venue boasts floor to ceiling glass doors opening up onto an outdoor terrace where diners can enjoy a drink, a bite to eat and some of the best views in the city. Accessible to everyone, not just visitors to the Museum, No. 1 William is open from 10am to 4.30pm daily and offers a delicious range of simple, classic and affordable Australian-inspired dishes for breakfast, lunch, morning and afternoon tea, as well as a wide selection of Australian wines and beers. The menu has been created by Group Executive Chef Keith Jones, formerly Executive Sous Chef at the Hilton Hotel Sydney and Head Pastry Chef at the Park Hyatt and Aqua Dining. He explains: "Our aim here was to create a stunning rooftop dining destination in the middle of the city with great food and great wine that's affordable to everyone. The simple, fresh menu is all about local produce and real flavours that can be enjoyed by everyone from locals and business people looking for somewhere different for lunch to tourists and Museum visitors." Served until 11.30am, breakfast offers a range of tasty treats from the classic No.1 Bacon & Egg Roll or William's Eggs Benedict to the more health-conscious Coconut, Chia and Quinoa Granola with Greek Yoghurt. Coffee is courtesy of local Sydney roaster The Little Marionette. In addition to daily sandwich specials, there's a wide selection of dishes for lunch from the lighter Roast Heirloom Beets Salad to the heartier 200g Grain Fed Rib Eye Steak with Hand Cut Rosemary Chunky Chips. If there's any room left after that, a mouthwatering Chocolate Molten Lava Cake or Australian Museum Pavlova with Fossilized Fruits should do the trick. There's also the option of Let's Lunch – two courses and a glass of wine for $40, perfect for whiling away a sunny afternoon. The kids will be all right with specially designed children's breakfast and lunch menus, all for under $10, and a range of delicious milkshakes to tantalise tiny taste buds. Such an iconic venue also makes the perfect space for functions and events for up to 200 people cocktail style or 150 seated. A wide selection of food and beverage packages is available to cater for breakfast, lunch and dinner, meeting breaks, conferences and weddings. Event organisers looking for something a bit special can also request a specially created martini or oyster and champagne bar to add sparkle to any event. For further information or to make a booking, email no1william@createconsultants.com.au or call 02 9320 6321. MSC Cruises is now offering fly cruise packages from Melbourne to Genoa and Melbourne to Southampton. Australian and New Zealand travellers are now able to plan a very accessible stunning journey and be part of history aboard this maiden MSC World Cruise. Both fly/land/cruise packages include valuable offers for guests' enjoyment. The cruise fare includes 5 free shore excursions, to better experience these worldwide destinations. 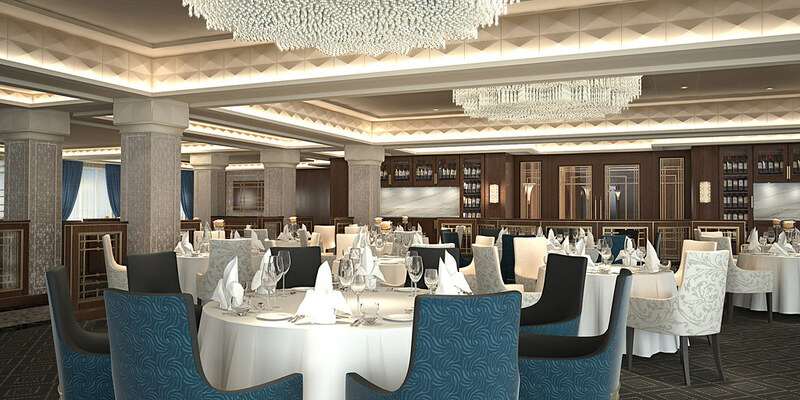 Meal-time drinks are included, so guests can relax with their gourmet dining on board. 30% laundry allows for ease during cruising. A cocktail party and gala dinners will be splendid events, where guests can enjoy the option of dressing up and feeling glamorous. A Melbourne to Genoa fly package will involve 44 nights of international travel, departing on 22nd March 2019. This leg of the MSC World Cruise will feature amazing destinations. Guests will see beautiful locations of Singapore, Malaysia, Phuket (Thailand), Sri Lanka, the Maldives, UAE, Oman, Jordan, Egypt, Greece, then Messina and Civitavecchia in Italy before landing in the beautiful port city of Genoa Italy. This 44-night fly-land-cruise package is a great value option at a minimal cost, being a portion of the MSC World Cruise. Prices start at only $AUD9,349 ($NZ14,699)* per person, less than half the price of the full world cruise. Guests can take their holidays even further, by extending the cruise to Southampton for 51 nights. This international journey is not to be missed. This package involves all the stunning destinations of the first 44 nights above, plus additional visits in Marseille (France) and Lisbon (Portugal). Guests will also see the Spanish locations of Barcelona, Cadiz and Vigo. This cruise will conclude at Southampton, in the United Kingdom. The 51-night fly-land-cruise package will bring enthusiastic travellers to more of Europe, for a minimal additional cost. Prices of this deal will start at only $10,649* ($NZ11,999) per person. For just that bit extra, opportunities will abound when experiencing even more delightful European sights. With both options, cruisers can choose to either return after their maiden voyage or stay longer in either Europe or the UK - and discover more themselves. These exciting fly-cruise holidays, during the MSC World Cruise, will be on the MSC Magnifica. Days of cruising will be comfortable and entertaining on this ship. Dining and beverage options involve 5 gourmet restaurants and 12 bars. The MSC Aurea Spa will be an opportunity to get pampered aboard the ship, with massages and beauty treatments. On-board fun and excitement will continue with sports facilities, an indoor pool and a 1200 seat theatre. Days at sea will be as fascinating as discoveries at shore. Bookings are now open for these once-in-a-lifetime fly cruise deals. Contact MSC Cruises to make a booking, at 1300 028 502 in Australia or 0508 4278 473 in New Zealand. On sale Valentine's Day, Blue Mountains Love magazine – a 124-page print magazine – features an interview with local writer/activist Tara Moss, commentary from marriage equality campaigner Rodney Croome and weddings that have taken place across the Mountains. The cover features local lesbian couple Kylie Watson and Tiphanee Athans. Actively involved in the Blue Mountains LGBTIQ community, Kylie and Tiphanee have put their marriage plans on hold until legislation is passed that gives them the same rights as heterosexual couples. “I don’t believe the personal opinions or religious beliefs of politicians should impact the rights for adult citizens to have equal access to marriage,” said Tara Moss, who lives in the Upper Mountains village of Blackheath. The magazine also has a strong destination flare, featuring the best of Blue Mountains accommodation, natural attractions, and has a spread on the quaint Blackheath village. The Blue Mountains Love team includes public relations specialist Michelle Grima, artist and graphic designer Kara Cooper, and two journalist/editors with social media expertise – Jacqueline Forster and Lisa Doust. Published bi-annually (Spring/Summer and Autumn/Winter), Blue Mountains Love (RRP $15) will be launched on Monday 13 February at historic Everglades House & Gardens, Leura. 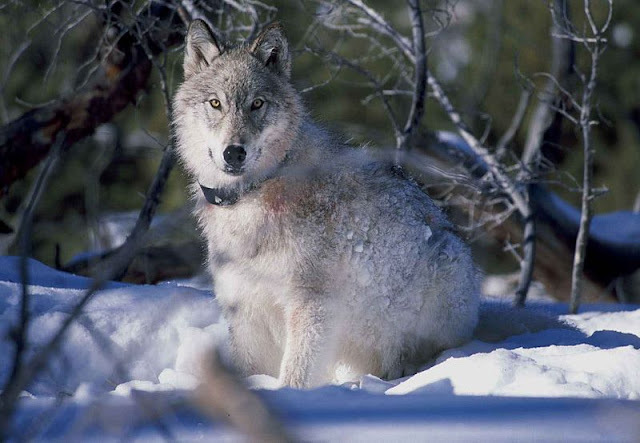 The magazine is printed in Sydney and distributed across NSW and the ACT. To further consolidate its reputation as the most inclusive luxury experience™ , Regent Seven Seas Cruises is now offering optional Business Class Air Packages in conjunction with all voyages departing from April 2017 onwards. The new Business Class Air Package fares will include: an all-inclusive luxury cruise, return business class flights from all major Australian gateways with preferred airline partners Emirates, Qantas or Singapore Airlines, one night pre-cruise hotel accommodation and transfers between the airport, hotel and their chosen Regent Seven Seas cruise ship. "Our new Business Class Air Packages are tailored specifically for Regent Seven Seas Cruises' discerning and well-travelled guests. We know the overwhelming majority of our guests fly Business Class and often require hotel accommodation the day prior to their cruise. Now they needn't worry about organising a thing. This is the ultimate way to extend the indulgent Regent experience, ensuring an elite end-to-end experience with personalised attention," said Mr Steve Odell, SVP & Managing Director Asia Pacific at Norwegian Cruise Line Holdings. "We pride ourselves on delivering the most luxurious all-inclusive journeys at sea, so extending this takes care of the finer details of our guests' pre and post-cruise travel as a logical step to guarantee an effortless, relaxing holiday Regent-style. Now our guests will enjoy even more value on the most luxurious cruises in the world," he added. Business Class Air Package supplements start from AU$4,440 for Asia voyages and from AU$6,590 to Europe. Upgrades to First Class flight are also available. 'Cruise only' options for Australian travellers who prefer to make their own travel arrangements continue to be offered. For more specific itinerary details or for general information about Regent Seven Seas Cruises, visit www.RSSC.com, email res.apac@rssc.com , call Australia: 1300 455 200, New Zealand: 0800 625 692, or contact a professional travel agent. 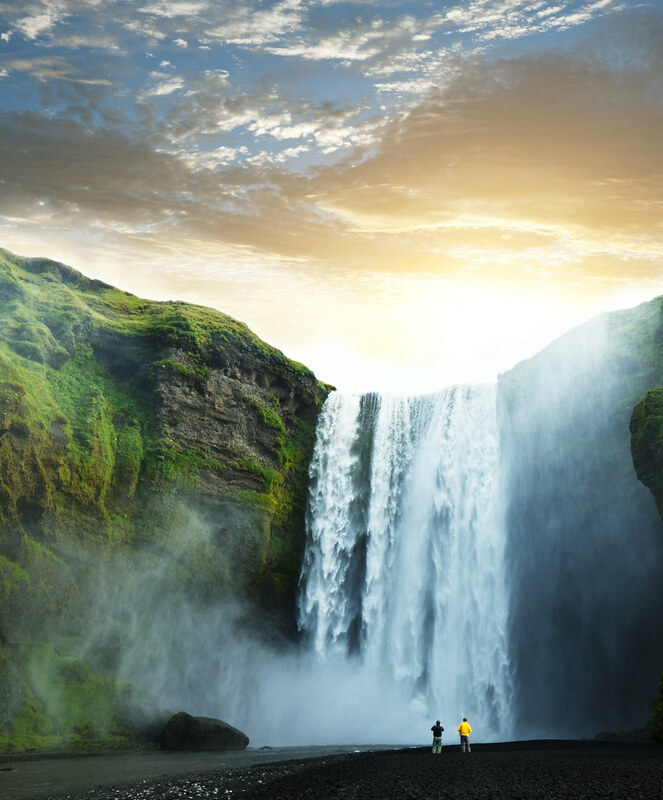 The geysers, glaciers and waterfalls of Iceland, the fjords of Norway and the castles of Scotland and The Netherlands combine as part of a new cruise tour to be hosted by Cruise Express this August. 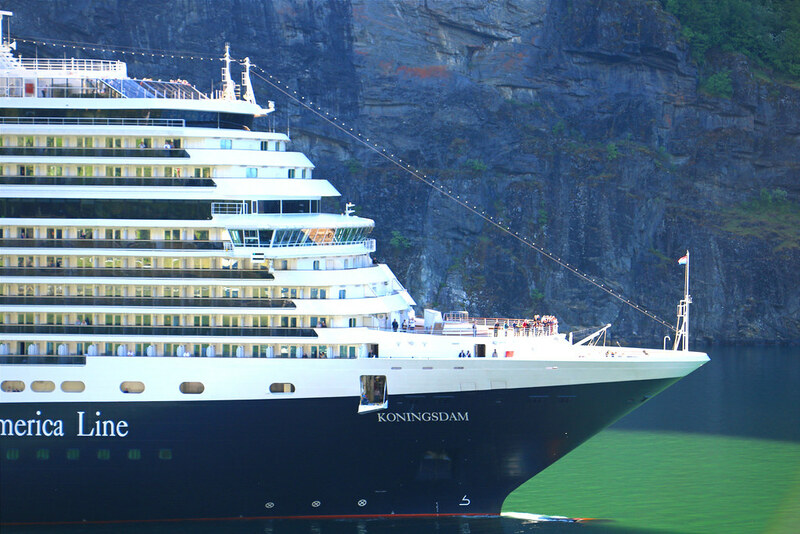 The 19-night 'Voyage of the Kings' fly, cruise and tour itinerary includes exclusive shore tours during a two-week cruise from The Netherlands to Scotland, Iceland and Norway aboard the new 2650-passenger Holland America Line ship, ms Koningsdam, launched in 2016. The cruise tour begins on August 3, 2017, with a flight from Australia to Amsterdam for a two-night stay at the baroque-style Engelenburg Castle, a five-star Relaix & Chateaux property surrounded by manicured gardens in the heart of The Netherlands. A visit is also included to another grand, baroque castle at Apeldorn – Paleis Het Loo, also nestled in spectacular parklands. Cruise Express guests then board the elegant ms Koningsdam in Amsterdam for a 14-night cruise via seven ports in Scotland, Iceland and Norway, with shore tours included at each of the destinations. In Edinburgh, visits include the Queen's official Scottish residence, the regal Holyrood Palace, and the monarch's own, one-time yacht, Royal Yacht Britannia, as well as tickets to see the world-famous Royal Edinburgh Military Tattoo at Edinburgh Castle. At Invergordon, Cruise Express guests will be taken on an exclusive tour into the legendary Scottish Highlands to see the fairytale, turreted castle of Cawdor and the ghostly ruins of Urquhart Castle nestled beside the mythical depths of Loch Ness. 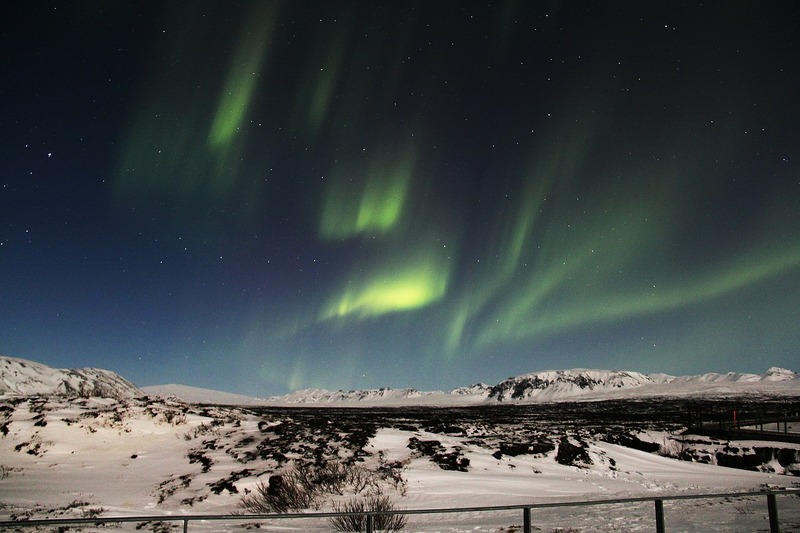 Calls are made at three ports in Iceland – the quirky capital of Reykjavik and the towns of Isafjordur and Akureyri with included tours taking in the tiny country's mighty volcanoes and glaciers, thundering waterfalls, exploding geysers, boiling mud pits and 40-degree, geothermal pools. The cruise then heads east to Norway for visits to the Art Nouveau town of Alesund and the colourful, wooden houses of Bergen. 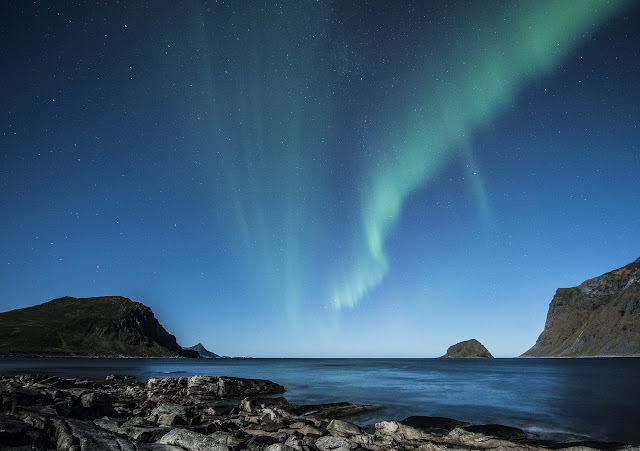 Cruise Express' exclusive shore tours in Norway will take guests on a cruise along the spectacular, blue-sapphire waters of Hardangerfjord – the world's third longest fjord - and also for a panoramic ride on the Rauma Railway through the alps and below Europe's tallest rock face, the 1000m-high Troll Wall. After disembarking back in Amsterdam, a final night is spent at the deluxe Sofitel Legend The Grand Hotel with a cruise included along the famous canals. 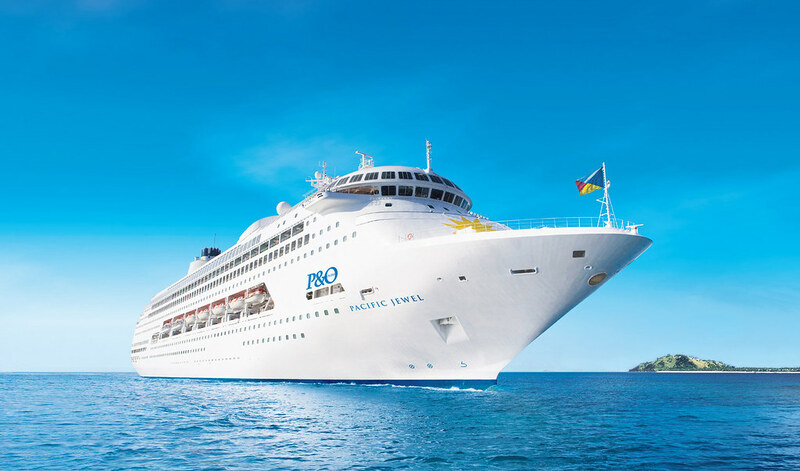 Including return flights from Sydney, Melbourne, Brisbane, Adelaide or Perth and 12 full or half-day tours, the escorted, 19-night 'Voyage of the Kings' cruise tour is available from $9990 per person, twin-share. 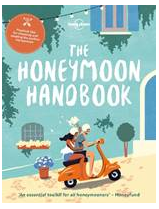 Published this month from Lonely Planet, The Honeymoon Handbook is the essential planning tool for newlyweds to choose and create their perfect "just married" holiday. The Honeymoon Handbook features more than 25 of the most exciting locations for couples – from Andalucía to Zambia. 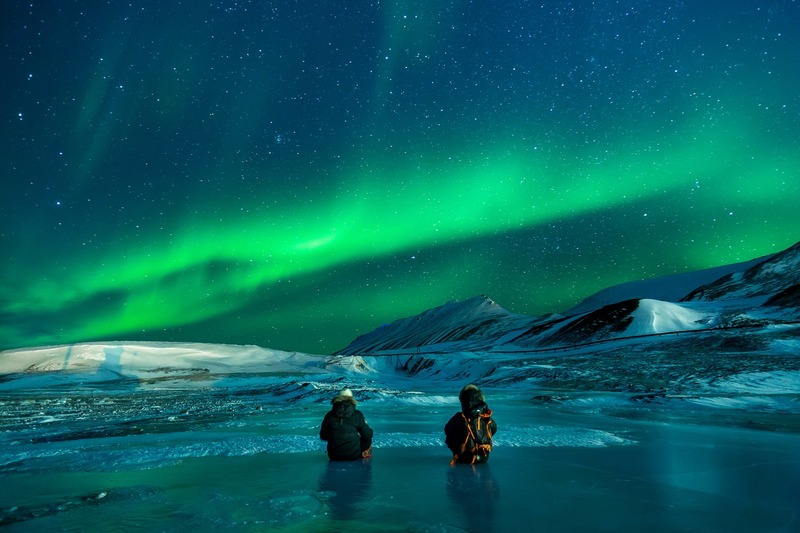 It starts with a quiz to determine what kind of trip to take based on what you both love the most, whether it's climbing the Canadian Rockies, touring Tuscany or cruising around Cuba. 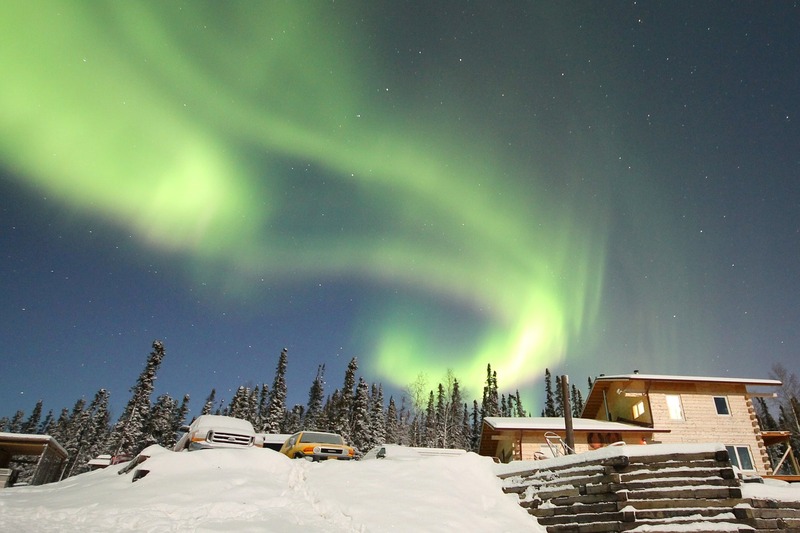 · Top Five "Familymoons": 1) Réunion; 2) Montana, USA; 3) New Zealand; 4) Cuba; 5) Spain. · Top 10 Honeymoon Islands: 1) Corsica, France; 2) Qurimbas Archipelago, Mozambique; 3) Huahine, French Polynesia; 4) Algonquin Island, Canada; 5) Nevis, Caribbean; 6) Tasmania; 7) Praslin & La Digue, Seychelles; 8) Santorini, Greece; 9) Tioman, Malaysia; 10) St Vincent & the Grenadines. · Top Five Foodie Honeymoons: 1) Vietnam; 2) Southern Australia; 3) San Sebastián, Spain: 4) Japan; 5) Emilia-Romagna, Italy. · Top LGBT Honeymoons: 1) Berlin; 2) Iceland; 3) New Zealand; 4) Cape Town; 5) Argentina. From budgeting, to the art of compromise, The Honeymoon Handbook provides couples with everything they need to plan their ideal, personalised trip to start their life together on the right foot. The offer is valid for all new Oceanview, Balcony, Concierge or Aqua Class bookings on Celebrity Solstice sailings departing between 22 October 2017 and 30 March 2018. 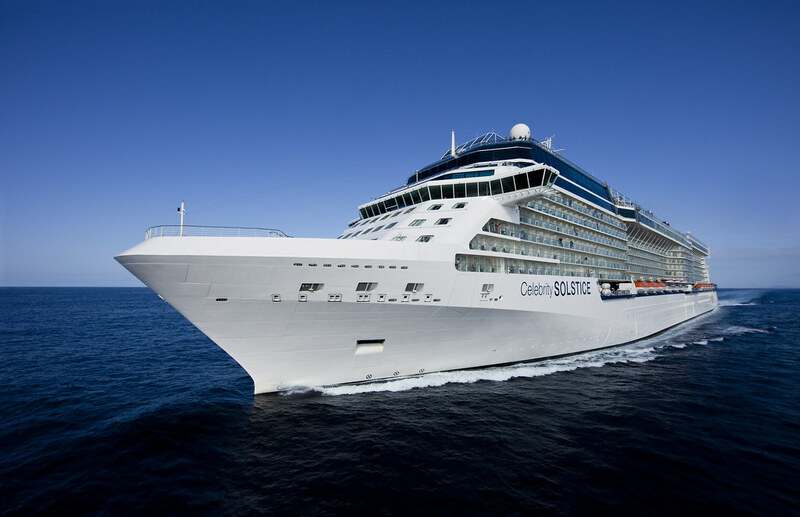 For further information or to make a booking, visit www.celebritycruises.com.au, phone 1800 754 500 or see your local travel agent. *Term and conditions: Offer excludes group bookings and bookings in Interior staterooms and Suites, Transpacific sailings and sailings of less than four nights. New bookings only. Further terms and conditions apply, visit www.celebritycruises.com.au for more details.